Get your own print edition of our huge 306 page, full-color catalog. It's chock-full of all your tattooing and piercing needs. 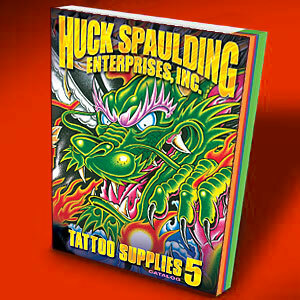 Includes all of our latest equipment, books and thousands of tattoo design sheets. You're sure to find just what you're looking for!